From Ta-Nehisi Coates to Carly Rae Jepsen. Dev Hynes has regularly collaborated with other artists under his Blood Orange guise. Whether it was working with Samantha Urbani, Skepta, and Caroline Polachek on 2011's Cupid Deluxe, or teaming up with Ariel Rechtshaid on debut Coastal Grooves, Hynes often amplifies his own voice with the help of others. New album Freetown Sound, released today ahead of schedule, is no different. Here's a guide to who's who on the album. Ava Raiin is a self-described "ex choir nerd" and New York-based artist. She's sung back-up for Carly Rae Jepsen in the past and her new single "Eagle Eye" premiered online in May. Her vocals can be heard on four of Freetown Sound's 17 tracks. Features on: "By Ourselves", "Augustine", "Juicy 1-4", and "Thank You"
Rosie Marie Cromwell for The FADER. Real name Lorely Rodriguez, Empress Of released her debut album Me in 2015. She has collaborated with Dev Hynes in the past. Empress Of's own solo material includes a PSA about street harassment, and her friendship with Abra hit peak #goals when they toured together in 2015. 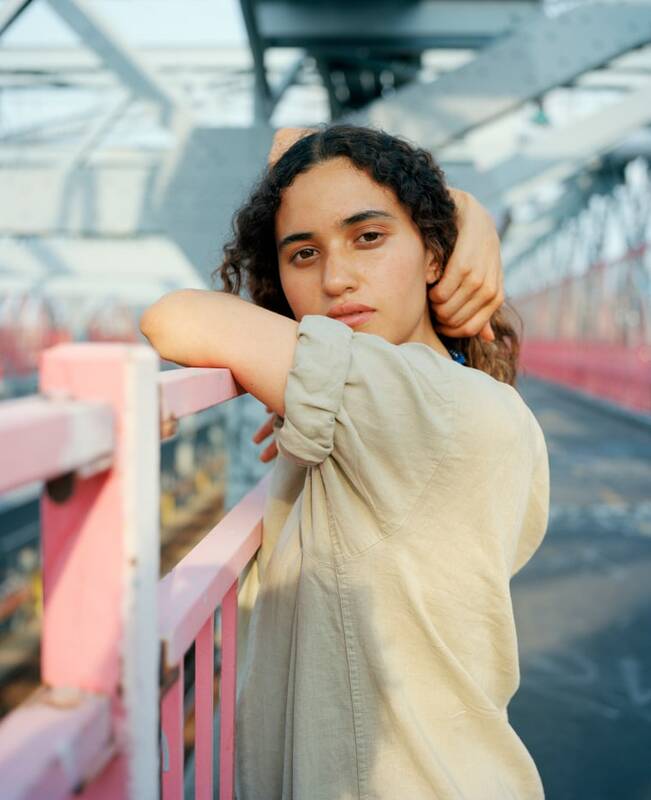 Revisit Empress Of's GEN F profile. Features on: "Best To You"
The iconic lead singer of Blondie. She and Dev Hynes performed alongside Patti Smith at last year's Tibet House Benefit Concert 2015 at New York's Carnegie Hall and he is reported to be writing material for the next Blondie album. Coates is the writer and journalist whose second book Between the World and Me was published in July 2015. Presented in the form of a letter to his teenage child, the book tackles racial history of America alongside Coates's wishes for his son's future. Earlier this year, his Black Panther series for Marvel Comics came out. Daniel Shea for The FADER. Staples is a rapper, Twitter comedian, sports critic, and holder of controversial opinions. 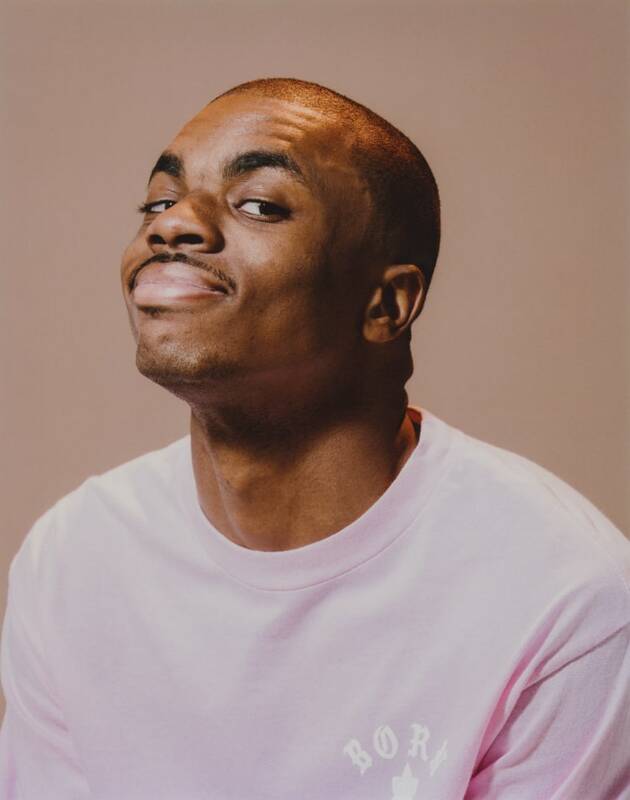 A sample of his 2015 TIME interview in which he explains why he thinks '90s music is overrated appears on Freetown Sound. The iconic rap group whose 1996 song "Stakes Is High" is sampled at the end of "Thank You." Hynes chose to take Pos's line: Let me tell you what it's all about,/ A skin not considered equal./ A meteor has more right than my people for the sample. Atlanta poet Haze appears on the album reading her poem "For Colored Girls (The Missy Elliott Poem).” The poem first went viral in 2015 and led to Haze being visited at home by Elliott. Read more about Ashlee Haze here. Venus Xtravaganza was a transgender performer who achieved cult status after featuring in 1990 documentary Paris Is Burning. She took her name from the House of Xtravaganza, one of many ‘houses’ at the heart of 1980s ball culture. She was tragically killed in a New York hotel room in 1988. Dutch artist BEA rebranded herself as Bea1991 last year and released her ghostly pop song "candid breaks the strain." Her vocals can be heard on three of Freetown Sound's tracks. Features on: "With Him," "E.V.P." 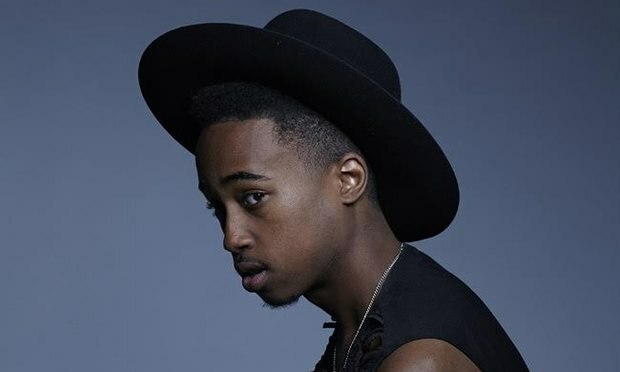 and "Squash Squash"
Bryndon Cook, who records as Starchild, describes his music as “Champion Music for the Heartbroken.” His Crucial EP was released in March 2016. Features on: "But You," "Hands Up," and "Better Than Me"
Isiah makes Auto-tune heavy R&B, and is signed to UNO NYC. He is also a creative consultant to former school buddy Shayne Oliver at streetwear brand Hood By Air. Features on: "By Ourselves" and "Augustine"
A self-described man-eater, Furtado appears on a song that was originally released on cassette in 2015. 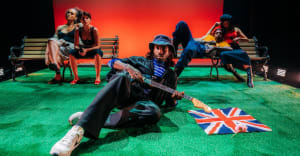 The tape was only available for one night in December at a sold-out Blood Orange charity show at The Apollo, benefitting the Opus 118 Harlem School of Music. Based in Brooklyn, Kelsey Lu is signed to True Panther Sounds and will release her debut EP Church on July 8. The EP includes the sparse and hypnotic single "Dreams." The Canadian pop star who won critics over with her 2015 album E.MO.TION. Call her, maybe. Features on: "Better Than Me"
Granddaughter of the legendary Bob Marley, and the daughter of his first son Ziggy.